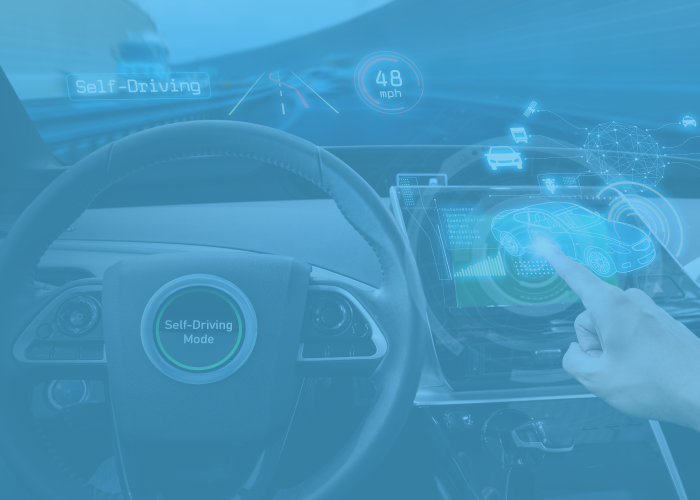 Perseus have been developing Hypervisor technology for fifteen years and over the last two years have developed solutions using Hypervisor for the connected car industry. They brokered a number of key partnerships and will be executing a five-year market entry strategy starting in early 2019. 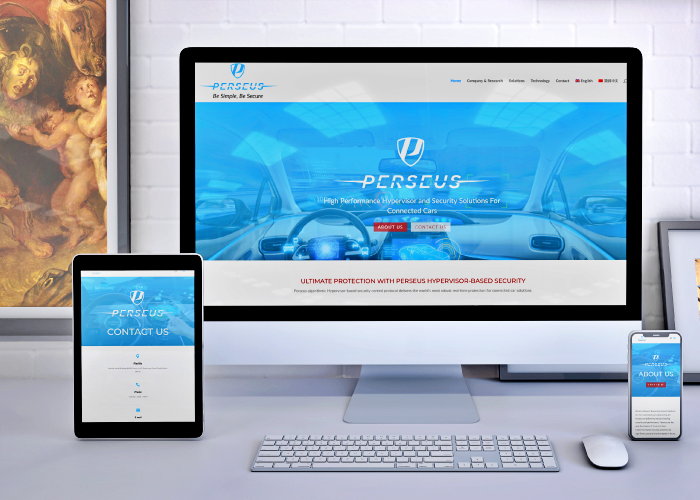 Despite a strong product and technology, Perseus’ online presence and marketing material needed a complete revamp ahead of outreach to key industry partners, attendance at key industry conferences and fundraising efforts. Perseus approached G3 Partners to provide assistance in these areas. 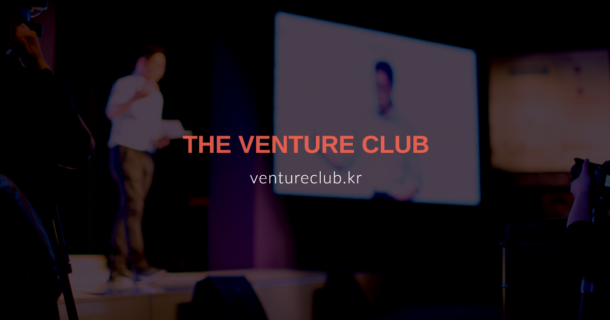 We worked closely with their CEO to develop a new investor pitch deck that better explained the value of their technology, its potential for commercialization and the company’s plans for the future. We conducted a complete revamp of their website and developed a marketing brochure. We provided strategic advice to the CEO to prepare him for investor meetings ahead of Series A investment. Within a few short weeks, we had revamped the company’s marketing with a new website, a marketing brochure that was immediately put to use as an email attachment and for offline use, and a compelling investment case and pitch deck ahead of meetings with investors.